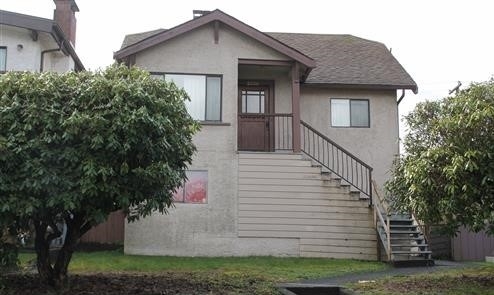 Fantastic starter home with huge potential! 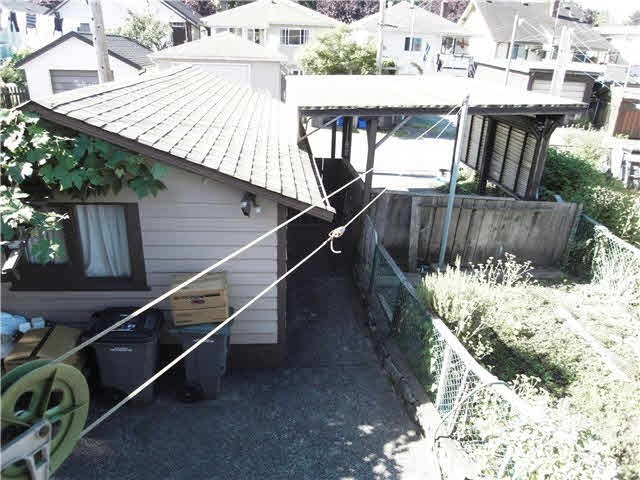 House is very livable with a newer bathroom and currently rented month to month. 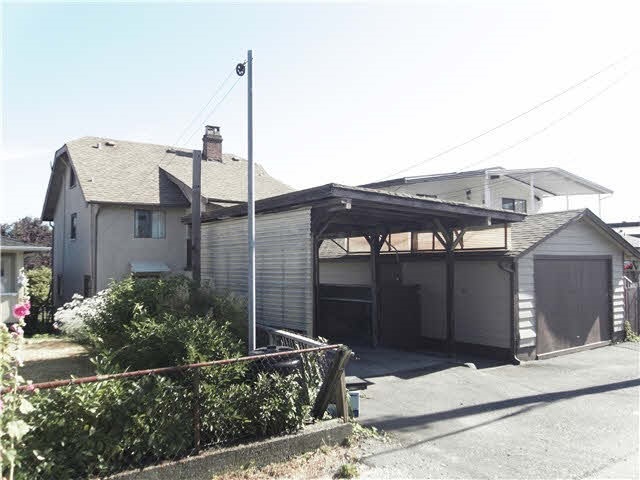 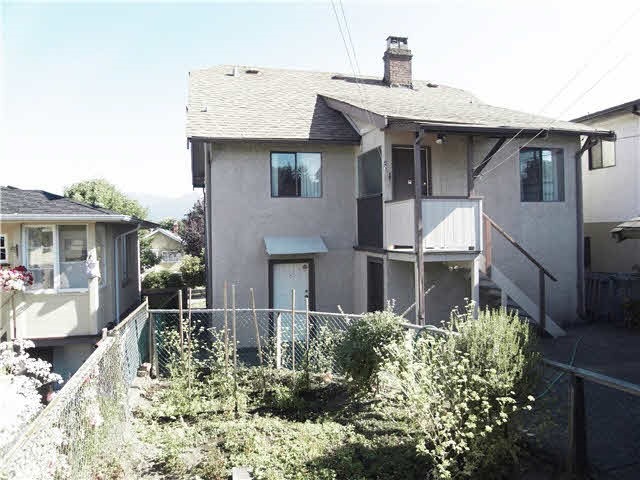 Could be a great reno project or you can build brand new on this 33’ x 110’ RS-1 lot, perched up off the street with beautiful views of the North Shore Mountains and a sunny South facing backyard. 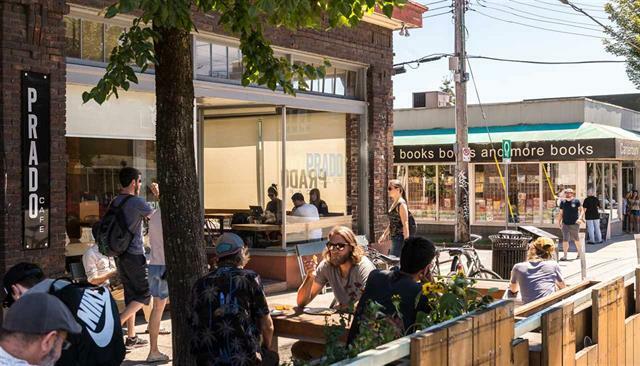 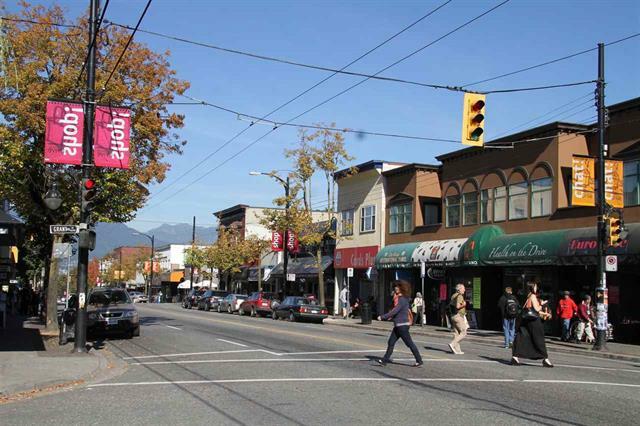 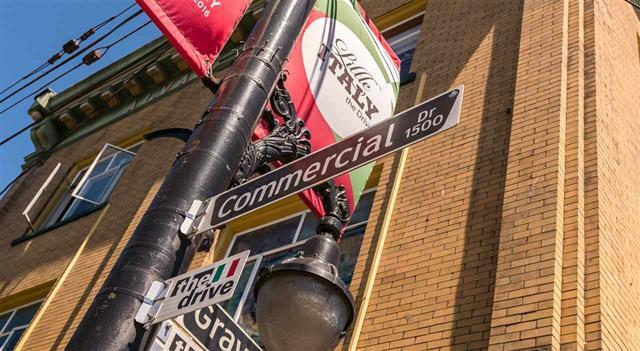 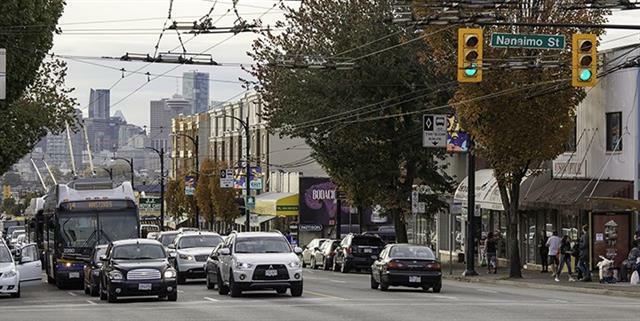 Close to schools, transit, shopping & fantastic restaurants on both East Hastings and Commercial Drive. 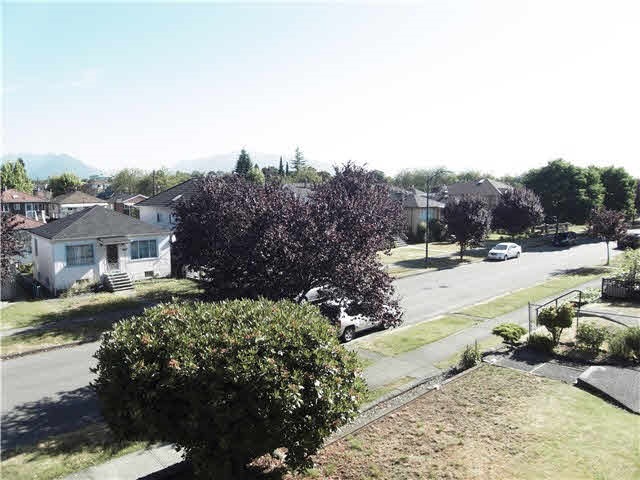 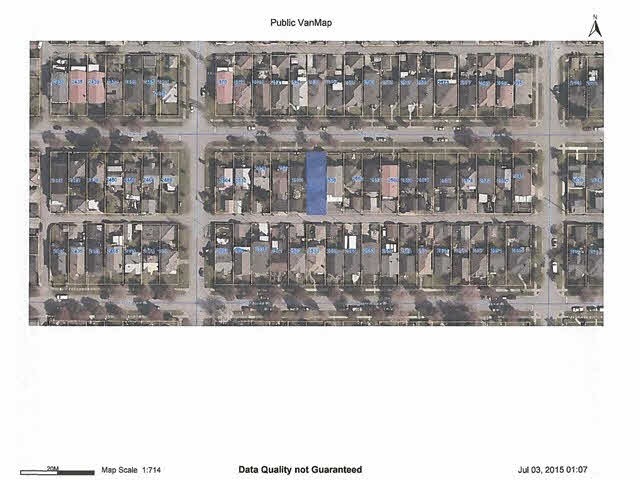 This is a great opportunity to build your 2535 sqft dream home, renovate to make it your own or just move in and become a part of a wonderful community.